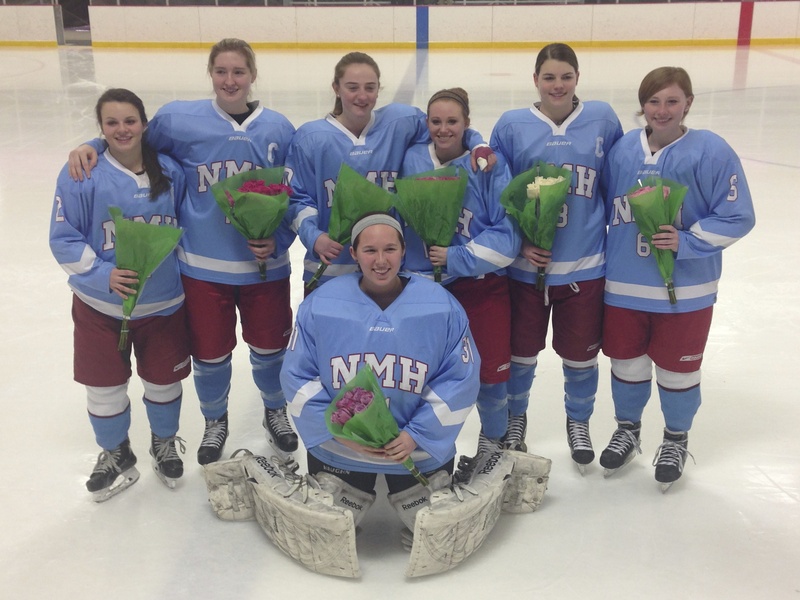 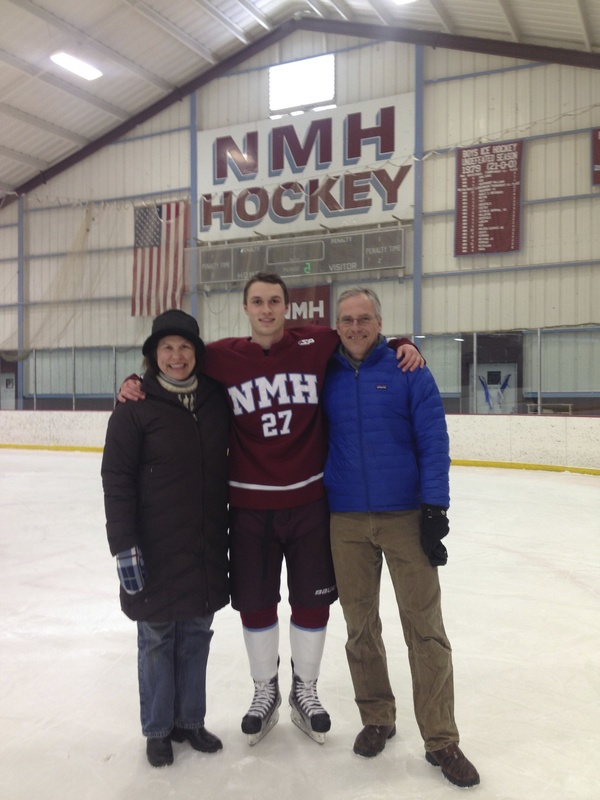 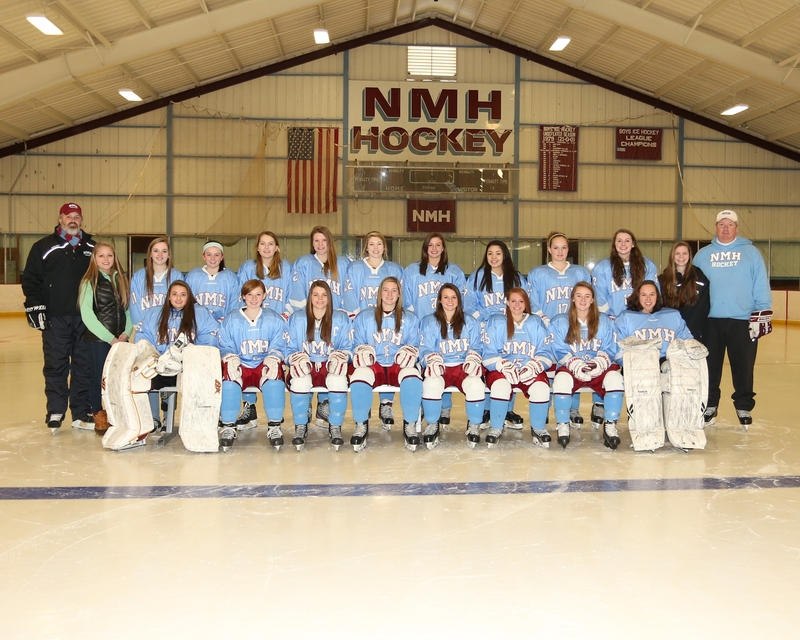 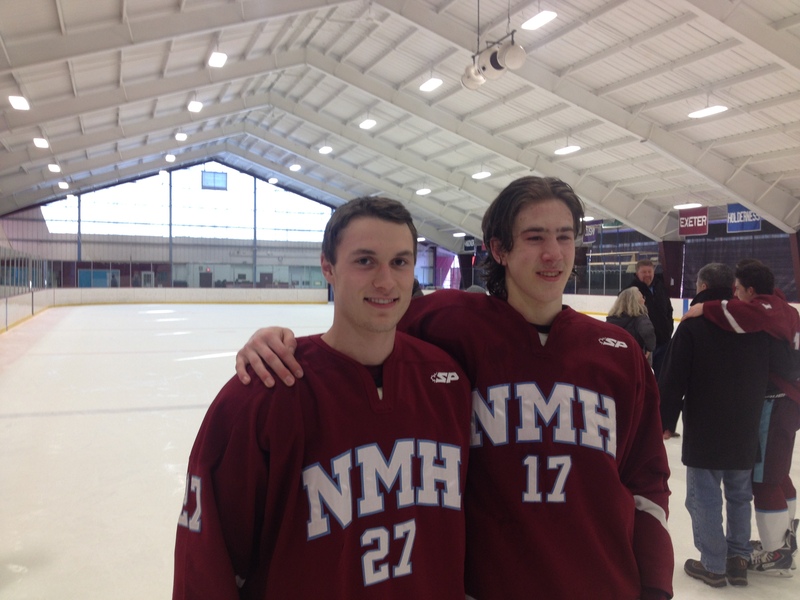 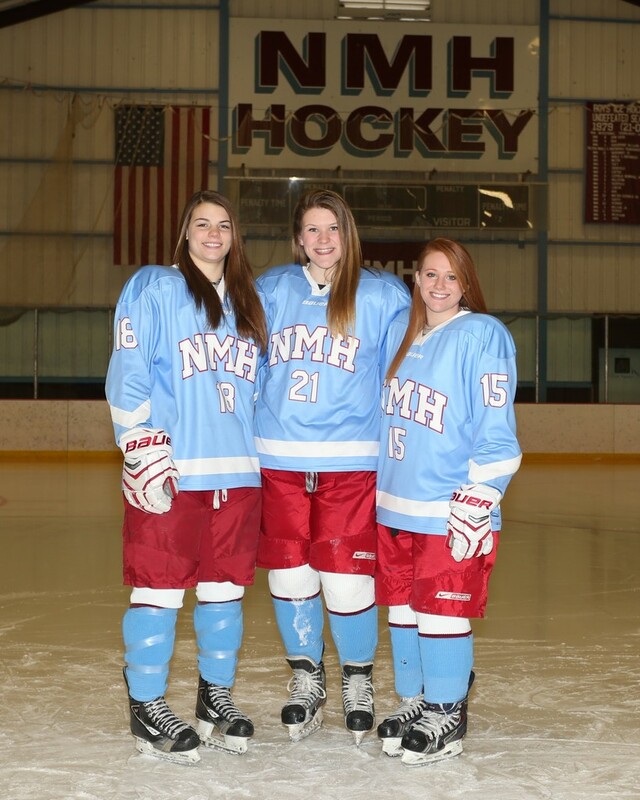 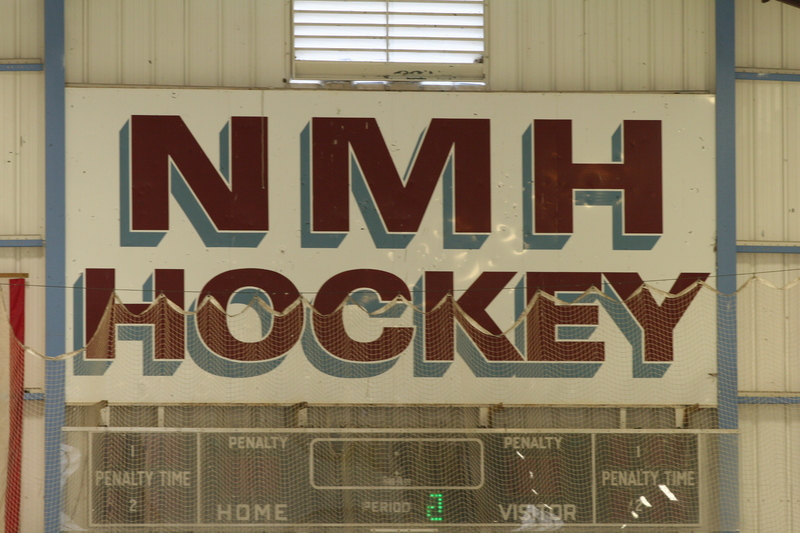 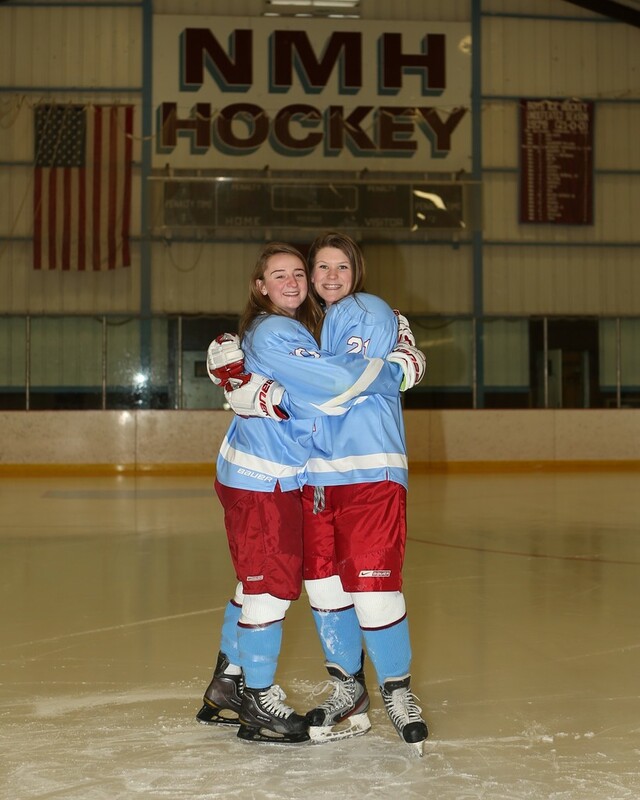 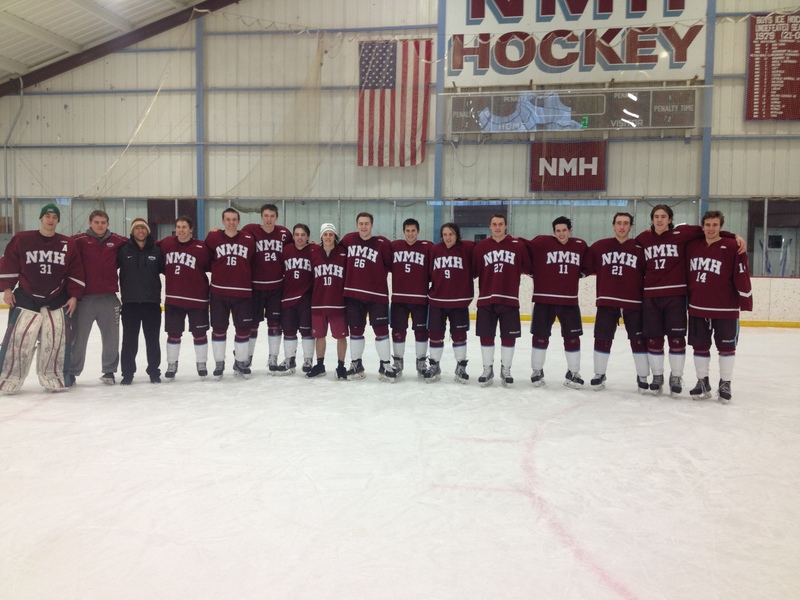 Today is the last day of the 2015 NMH Ice Hockey season and Nan’s last high school game, at home vs. Tabor Academy. 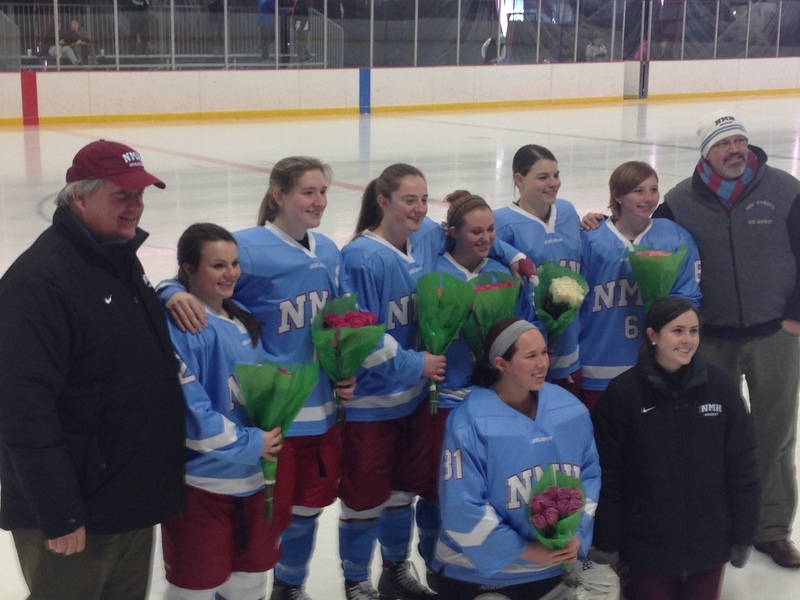 And Ellie is off to Proctor to play her final game of the season. 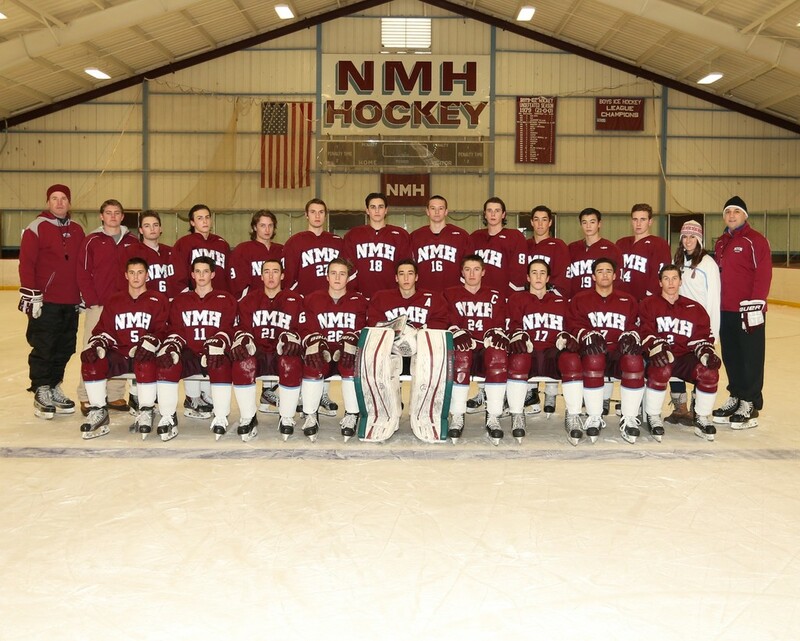 Go Hoggers!